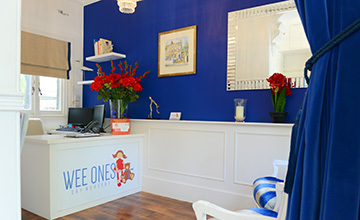 Wee Ones is a privately owned Nursery and Montessori School that provides a Day Care Facility, from 7.30am to 6.30pm. For ages of 8 months to 5 years old. Making the decision of which Nursery is the right one for your child is something that requires considerable research, thought and time. 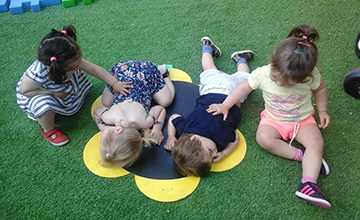 Wee Ones is a privately owned Nursery and Montessori School that provides a Day Care Facility, from 7.30am to 6.30pm - two, three, four or five days a week, to children between the ages of 8 months and 5 years old. It is situated in the heart of Wandsworth, London in close proximity to public transport routes. We look to recruit experienced Montessori Teachers, Team Leaders and Key Workers who exhume enthusiasm, motivation and empathy to work with children. 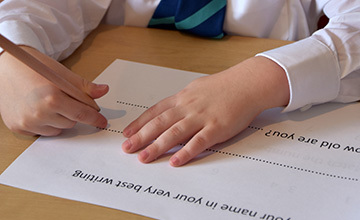 The Wee Ones team combines experience and expertise in Montessori and Early Years teaching with interpersonal skills that exhume enthusiasm, motivation and empathy.